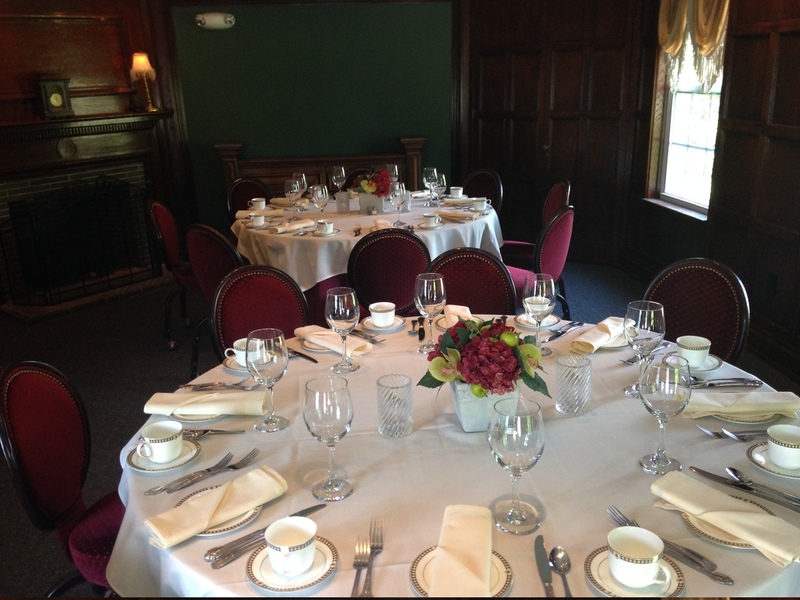 Let Bella Tori at the Mansion be a one-stop venue for your corporate event, with several rooms available, we are ideally suited to host business luncheons, meetings, and seminars as well as provide space for break out rooms. Our Executive chef will cater your corporate event with an array of menu options from light refreshments to full meals. Leave behind the staid rooms, sprawling parking lots, and generic hotel hallways. At Bella Tori you will enjoy the privacy of a unique, comfortable meeting space while letting our staff accommodate your needs with state-of-the-art AV technology and stand-out catering. 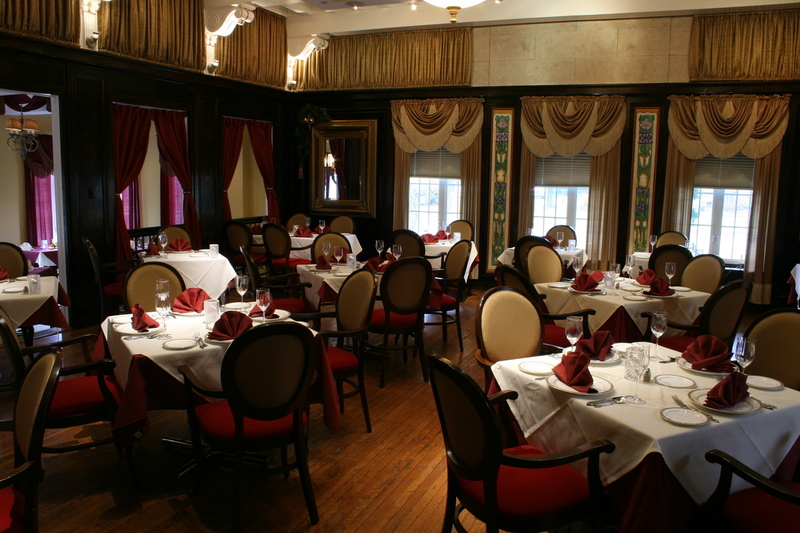 A local family owned business, Bella Tori at the Mansion is a fine dining restaurant conveniently located between Philadelphia, PA and Princeton, NJ and just minutes from route 1, I-95 and the PA turnpike. 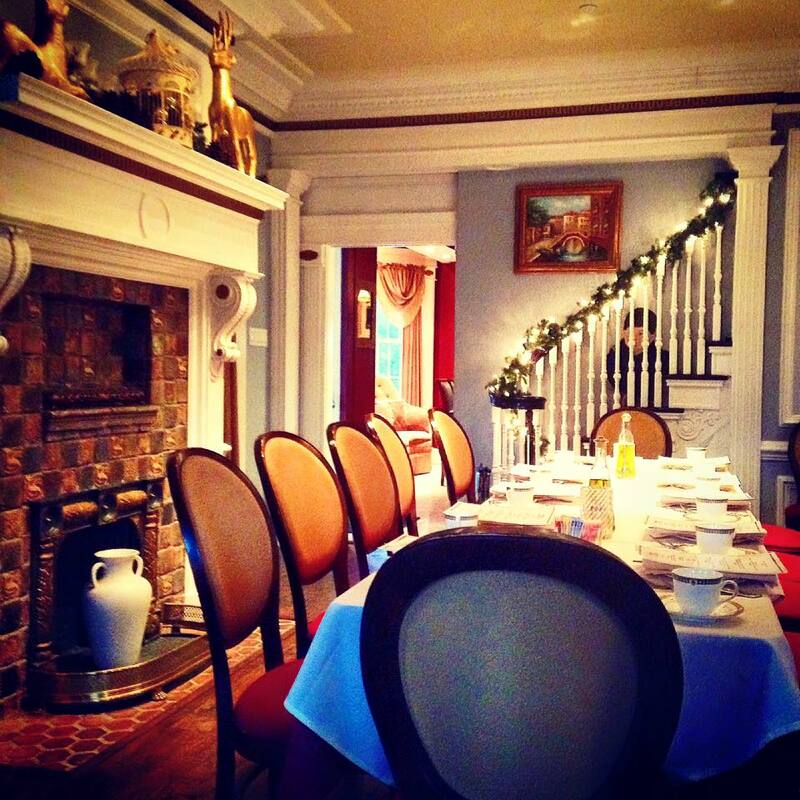 The charming atmosphere of our 19th century Victorian Mansion is sure to impress. With over 30 years of experience in hospitality, we care about faithfully executing your vision for your event, absolutely care-free for you. From planning to execution, our event-coordinator will assist you every step of the way. The Milan is simply one of the prettiest rooms in our restaurant. Featuring crystal chandeliers and french doors, this room provides wonderful natural light by day, and glittering enchantment by night. Milan can accommodate parties from 20 to 60 people and features a dance floor if required. The Mezza Decca room, located on the second floor, is a beautifully appointed room in shades of forest green and burgundy. Decorated with faux stone, the room features a soaring 2 story atrium with hand painted ceiling of blue clouds, this room will be perfect for hosting your private event or meeting. The recommended party size for this room is 20-40 people. 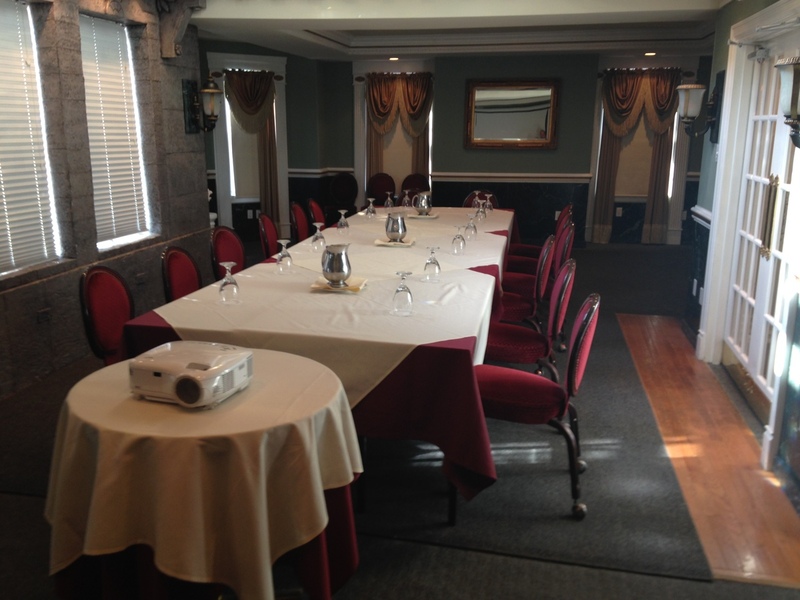 The Boardroom is a beautiful room, cloistered away from the busy traffic of the restaurant dining room. With original dark wood paneling and fireplace it’s an ideal room for company meetings or family dinners. The Boardroom is located on the second floor and can be booked in conjunction with the Mezza Decca room. The recommended party size for this room is 10-20 people. The Chef’s Parlour provides an intimate setting for dinners and small events. The highlight of this room is the original 1898 fireplace complete with Mercer tiles. You will glean a sense of historic beauty in this comfortable setting. The recommended party size for Chef’s Parlour is 10-20 people.